Endgame is a very special phase of the game. It is not only special because each pawn, tempi and a wrong move can lead to a disaster, but also because endgame is decisive. Memorization and tactics won’t be as useful here. Success mostly depends on the fundamental understanding of simple positions and technical skill. If you want to progress as a chess player working on endgames is the must. It is literally impossible to become a strong player without a deep understanding of simple endings. Today we will look at some of the finest examples of endgame play. When analyzing with my students the game between the Bulgarian Grandmaster Ivan Cheparinov and the Indian Grandmaster Pentala Harikrishna I realized a few things about this particular structure that arises from the Catalan opening. It is no secret that knowing how to play endgames is very important. Especially in the present day, with so much information about openings, access to coaches and special training in tactics, it is worth your time to accumulate as much endgame knowledge as you can. 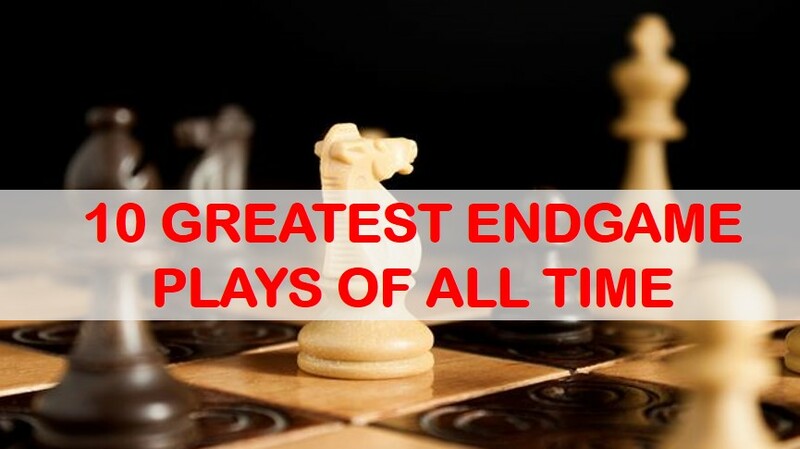 Endgame is one of the most important and at the same time complicated parts of chess. It appears simpler than the Middlegame or the opening, but it is very misleading. Every tiny mistake maybe decisive and instantly lose the game. Every pawn, square and tempi are something to look out for. The calculation must be deep and precise, the plan should be flawless. 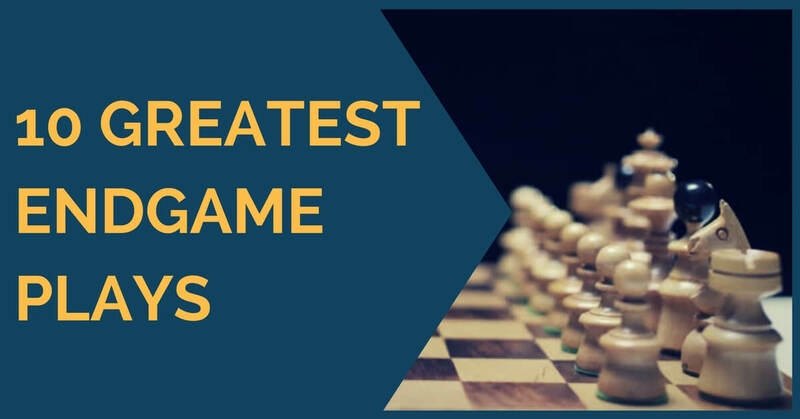 In today’s article, we will see some of the greatest masterpieces played by Alexander Alekhine, Jose Raul Capablanca Tigran Petrosian, and few other greatest players. Want to improve your game? Start with the endgame. The endgame is one of the most difficult aspects for a chess player to learn and train. This is because of the nature of the endgame itself; you prepare for scenarios that you don’t really know when, where or even if they will occur. 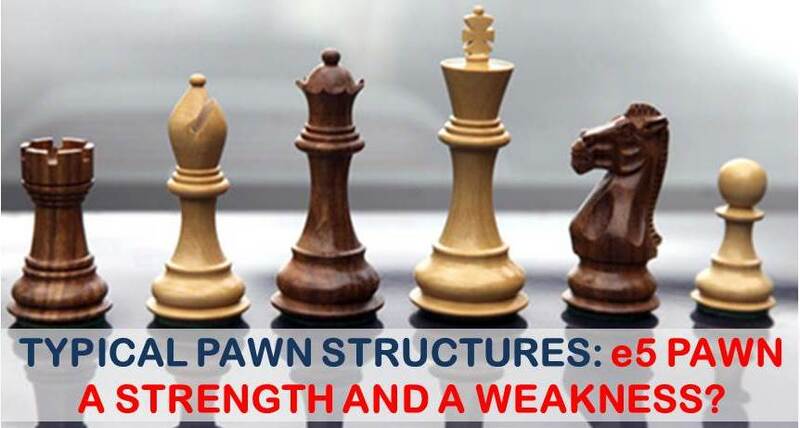 Typical Pawn Structures: e5 pawn – a Strength or a Weakness? 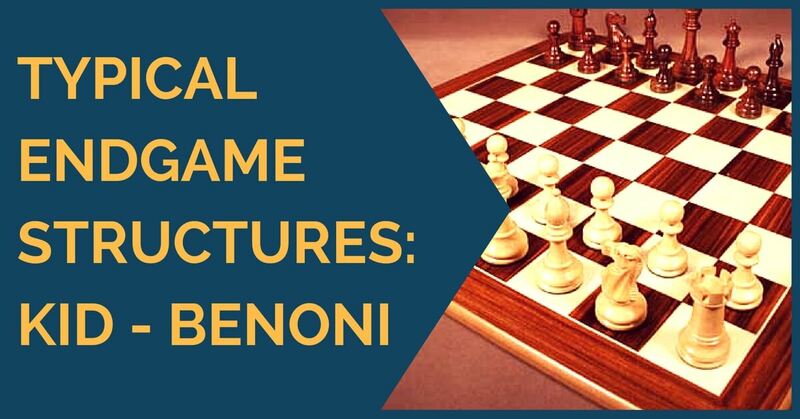 Understanding pawn structures is one of the key aspects in chess. The pawn structure is very revealing, as it not only tells you on which flank you must play, but sometimes (and very often I may add) it reveals the character of play. Endgame is a very special phase of the game, where every little tiny advantage counts and can lead to a victory. Positioning of the kings, pawns majority on one side of the board, and pawn islands are just a few examples. 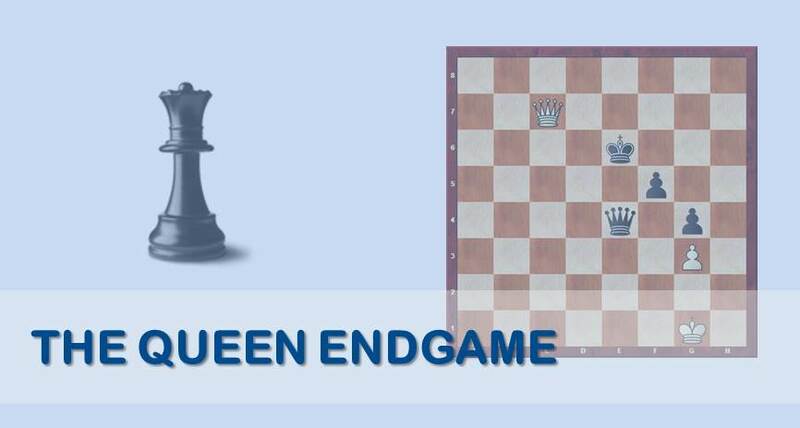 Being able to obtain winning endgame positions is very important for a chess player of any level. Another important ability is to convert endgames with just a slight edge into clear wins. 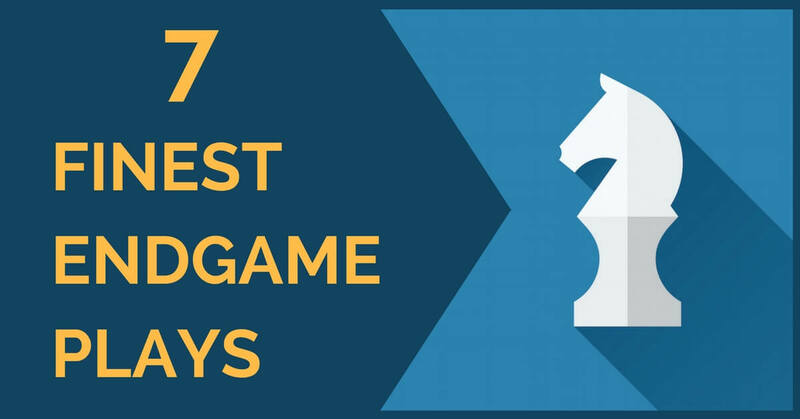 In today’s article we will review some of the best endgames played by Grandmasters. In order to become a complete player, one must learn how to play the endgames at a reasonable level. Learning endgames is not easy for everybody. Many consider it to be boring, compared to the world of tactics and plans found in the middle game or the analytical work in the openings. 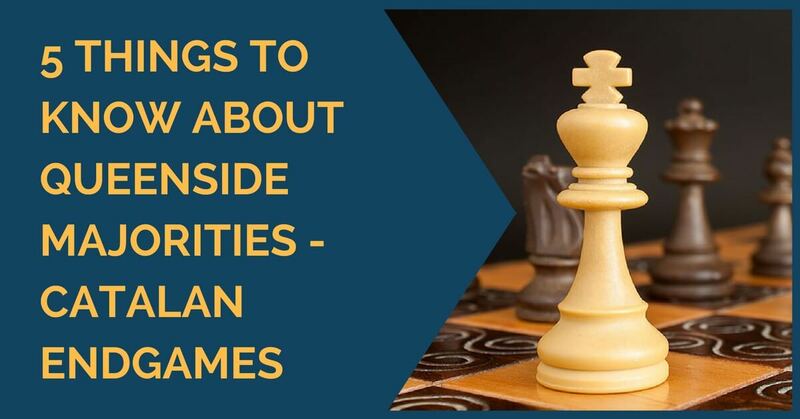 Endgames play an important role in chess and, as any other part of the game, should be studied thoroughly. 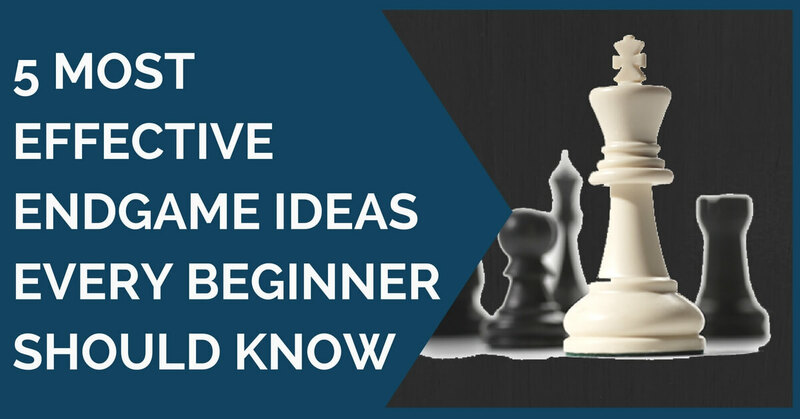 It has been for a long time said that one should start studying chess with the endgame and, even though this is of course debatable, it does indicate that we should dedicate this phase of the game at least the same amount of time we dedicate the others. 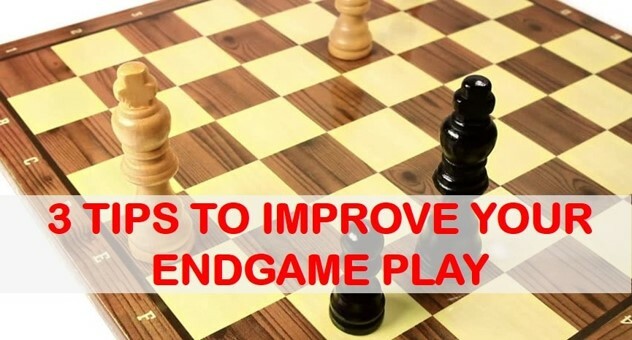 It is well known that having good endgame knowledge is one of the keys to a player’s success. Capablanca, one of the best endgame players of all times, always defended the idea that one should start learning how to play endgames first, as a way of self improvement. 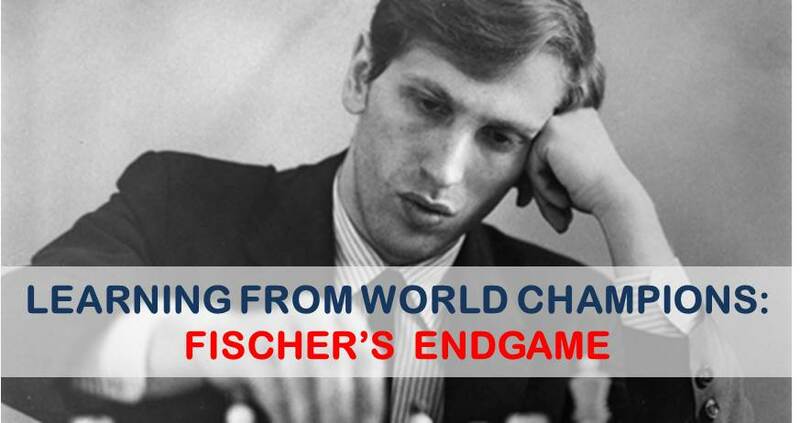 Robert Fischer, who was famous for his opening developments and his energetic style in the middlegame, was in fact an endgame virtuoso as well.